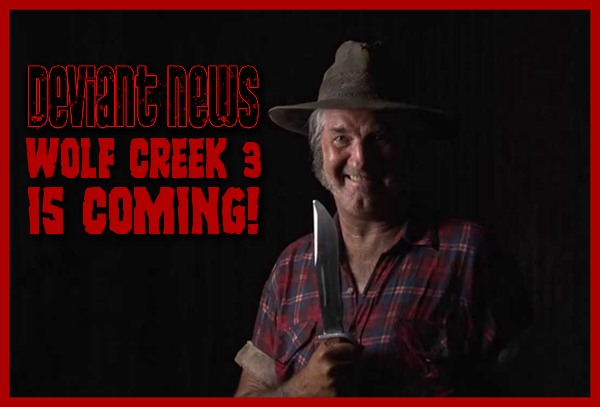 DEVIANT NEWS: Wolf Creek 3 Is Coming! Mick Taylor is returning to keep Australia beautiful...for a third time! 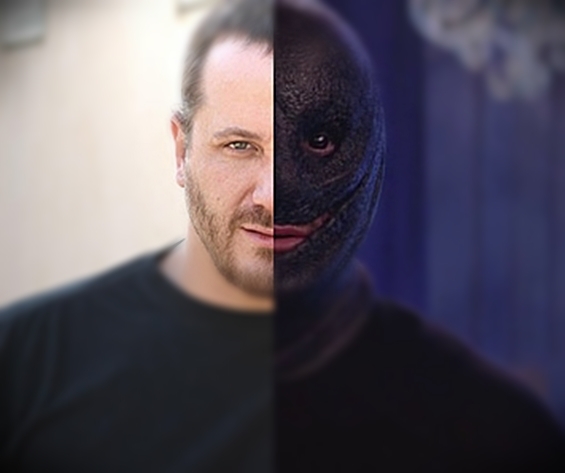 MM: What about Wolf Creek 3? Tell us that it’s happening. JJ: It’s being developed, should shoot it next year. Great plot, secret of course. As a HUGE fan of both previous entries...I could not be more excited. I mean...there is a TV series in the works...and now this? I mean...I realize that there are far more exciting things on the horizon as far as genre cinema goes...but, Wolf Creek 2 gets way more play than any other horror film in my house (not counting Demons, of course...because...well, let's not get crazy, ok? )...and another journey into Mick's sadistic outback is always a welcome one, in my book. We will keep you posted on more news on Wolf Creek 3 as it emerges. By the by...this part in the film always reminds me of Freddy Krueger.